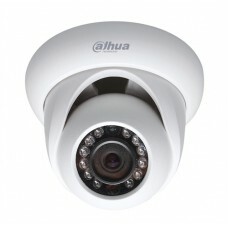 DAHUA XVR1A08 Digital Video Recorder supports HDCVI/AHD/TVI/CVBS/IP video inputs with H.264 video compression. 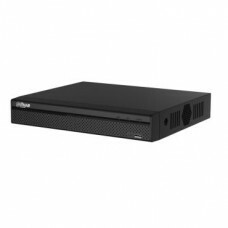 This 8 Channel penta-brid recorder has maximum full HD resolution with 20/40Mbps Incoming Bandwidth. 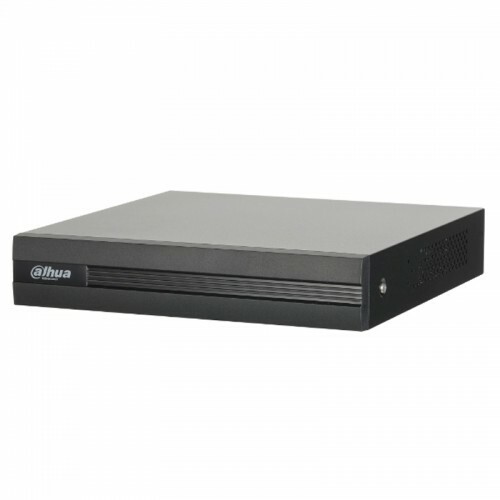 The storage capacity of 1TB to 6TB provides full freedom of usability. 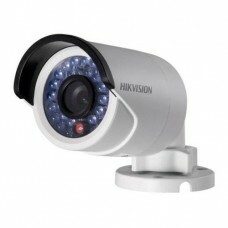 Use high quality video recorder for the ultimate security system available at Star Tech. 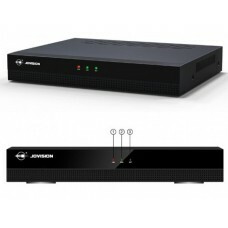 Preserve your precious recording in this best priced XVR. Order online and have the delivery any place in Bangladesh.